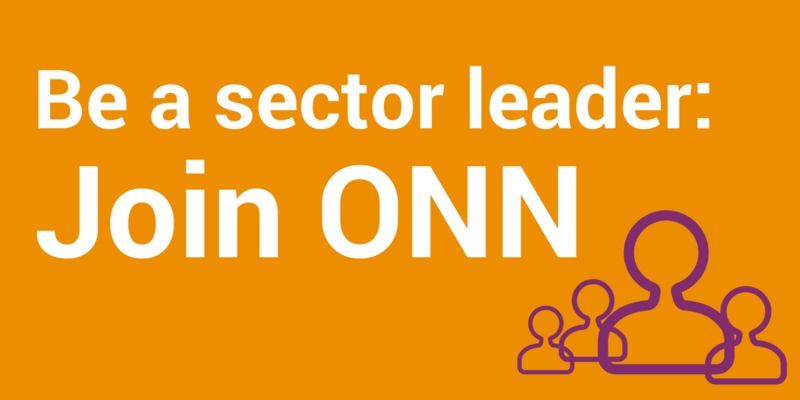 Over the past year many nonprofit sector representatives with the leadership of the Ontario Nonprofit Network (ONN) participated proactively in the Government of Ontario’s Open for Business strategy. The sector made substantial recommendations to the provincial government on how to reform, streamline and modernize the sector-government relationship to improve public benefit services and programs and foster new opportunities for the creation of community wealth in Ontario. Watch Premier Dalton McGuinty’s video presentation to the final Open for Business Roundtable on the value of the nonprofit sector to the province of Ontario (see sidebar). This is a groundbreaking moment for the nonprofit sector, given that, prior to 2012, only the for-profit sector was engaged in the Open for Business process. The Open for Business final roundtable report commits the province to solutions in the 5 key priority areas recommended by the sector, and, in most cases, continues collaborative efforts with sector representatives to implement these important changes. Another Open for Business recommendation coming to fruition! Provincially funded organizations can now access Ontario’s Vendor of Record (VOR) program. Eligible organizations will have the opportunity for potential savings, streamlined administration and access to a pre-qualified list of vendors. Eligible nonprofits will receive letters directly from the Ministry that provides their funding by December 31, 2013. ONN is pleased to have worked directly with the Ministry of Government Services to help re-define eligibility. Not-for Profit (NFP) organizations may be legally required to use police record checks when screening staff and volunteers. To make it easier for organizations to understand the process, the Ministry of Community Safety and Correctional Services, Ministry of Citizenship and Immigration (MCI) and Ontario Nonprofit Network (ONN) created a document outlining the provincial legislative and regulatory requirements for police records checks. The document, “An Overview of Provincially Mandated Police Records Checks: A Resource for Ontario’s Not-for-Profit Sector”, is available on MCI’s website as part of their Partnership Project Initiative. Please note: For complete and up-to-date information regarding police records checks, you should check with your local police service. If you are seeking legal advice, you should consult with a lawyer. Keep this page bookmarked for ongoing updates! The ONN, as promised, has been closely following the implementation of the 26 commitments made by the Government of Ontario on June 4, 2012, at the final Open for Business Roundtable. On a quarterly basis, ONN will be reporting on progress through our dashboard (our first update was released in November 2012). Our second dashboard update highlights considerable success on some of the commitments, while others are still in progress. 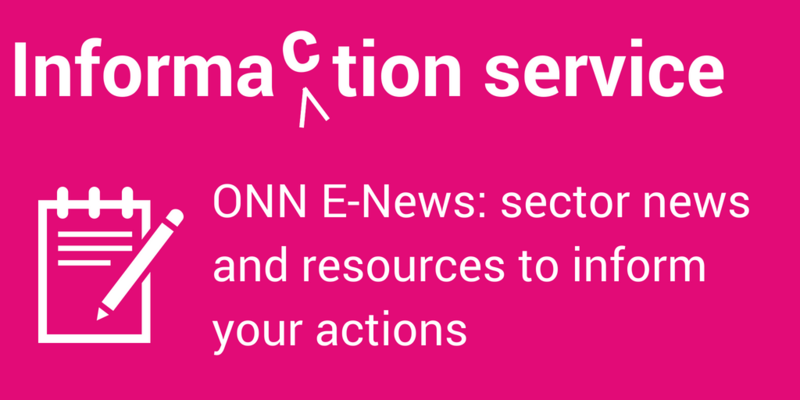 Overall, the sector, with ONN as convenor, continues to work collaboratively with specific ministries to help achieve results on the sector’s five Open for Business priorities and commitments made by the provincial government.